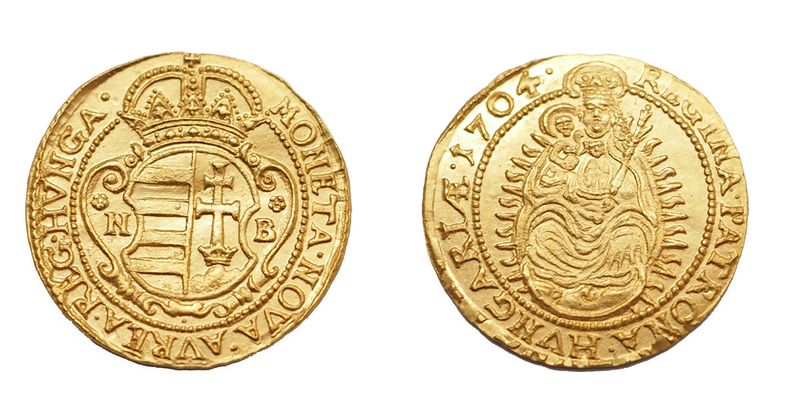 For the fourth time in four years, Hungary has won the People’s Choice Award, one of the Coin of the Year family of awards annually given at the World Money Fair in Berlin. 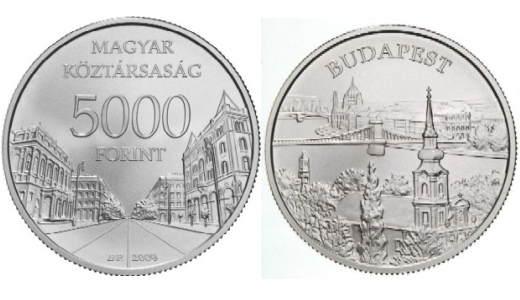 A 5,000-forint silver coin honoring Budapest that is part of a “World Heritage Sites in Hungary” series took the honor as the online ballots were tabulated after the Jan. 2, 2011, close of voting. Unlike the COTY Awards, the People’s Choice Award winner is chosen by online voting by coin collectors from around the world. 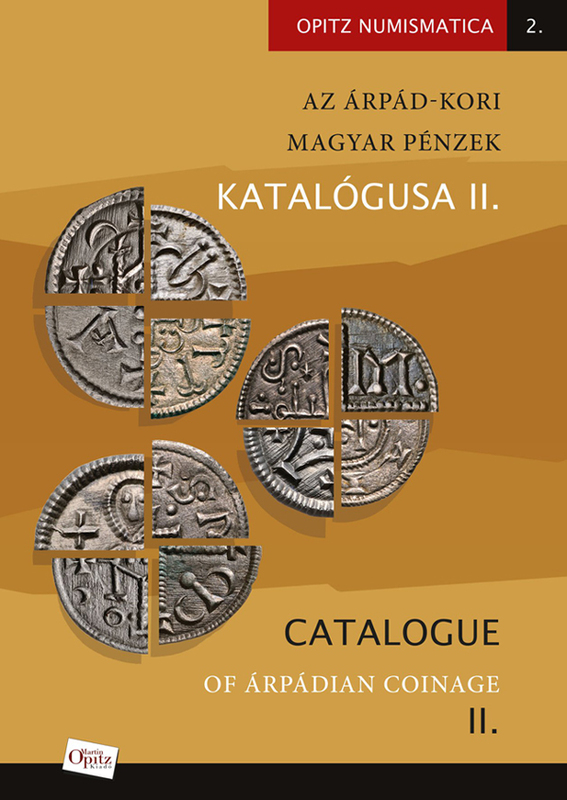 The Hungarian coin and the other entries in the competition are dated 2009. It contains .9356 troy ounce of .925 fine silver and has a diameter of 38.6mm (just a bit larger than U.S. silver dollar size). Obverse design shows Andrássy Avenue with the Opera House on the left and the palace of the former Ballet Institute on the right. On the reverse is a view of the Pest bank of the Danube River between Chain Bridge and Margaret Bridge as seen from Buda. It was designed by Mihály Fritz and bears his mark. 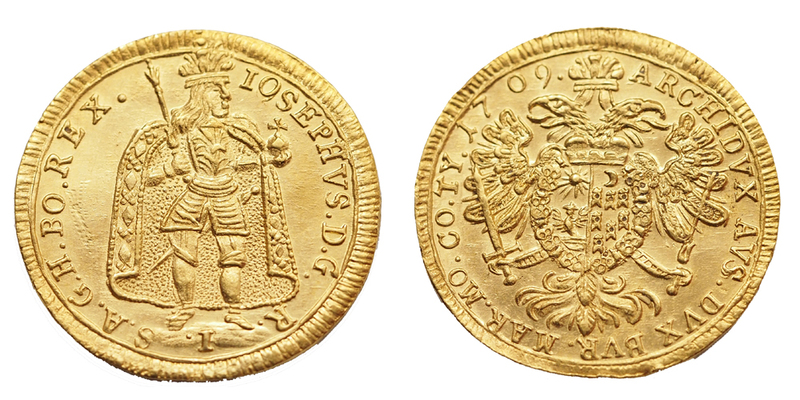 Mintage was 4,000 uncirculated pieces and 6,000 proofs. The People’s Choice Award is sponsored by World Coin News, a sister publication to Numismatic News. 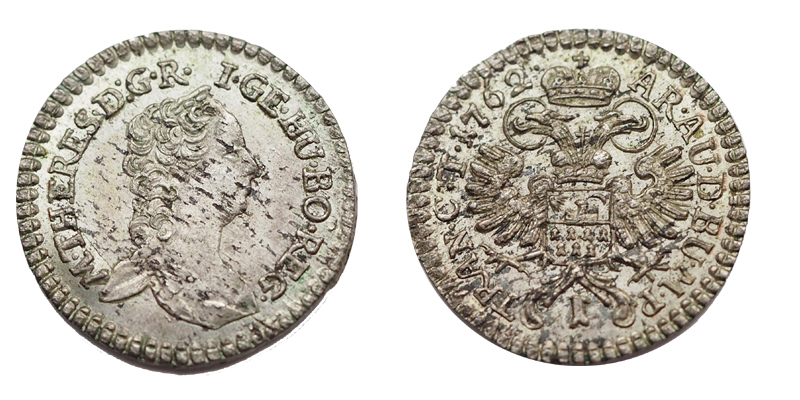 The trophy will be given Jan. 29 at a special reception in Berlin hosted by World Coin News.